Healthy eating is increasingly on consumer’s agendas as people have become increasingly receptive to sustainable and healthy possibilities. Hemp is among the so-called “superfoods” that are often touted as nutritional powerhouses. While hemp seeds can be eaten straight out of the package or added to a variety of meals, they are often pressed to extract their oil. Hemp seeds are the seeds from the hemp plant. These mild and nutty-tasting seeds are packed with protein, healthy fats, vitamins and minerals. Many people have benefited from their rich nutritional profile that provides a vast array of health benefits. Hemp seeds contain over 30% fat and are exceptionally rich in two essential fatty acids (i.e. omega-6 and omega 3). Hemp seeds are also a great source of vitamin E and minerals such as magnesium, iron, zinc, and calcium. Hemp seed contains a lot of fats, it even consists of more than 30% fat. The fats from hemp seed are rich in essential fatty acids, namely omega 3 and omega 6. In addition to these healthy fats, hemp seed is also a source of vitamin E and minerals such as magnesium, iron, zinc and calcium. Hemp seeds can be consumed raw, cooked or toasted. 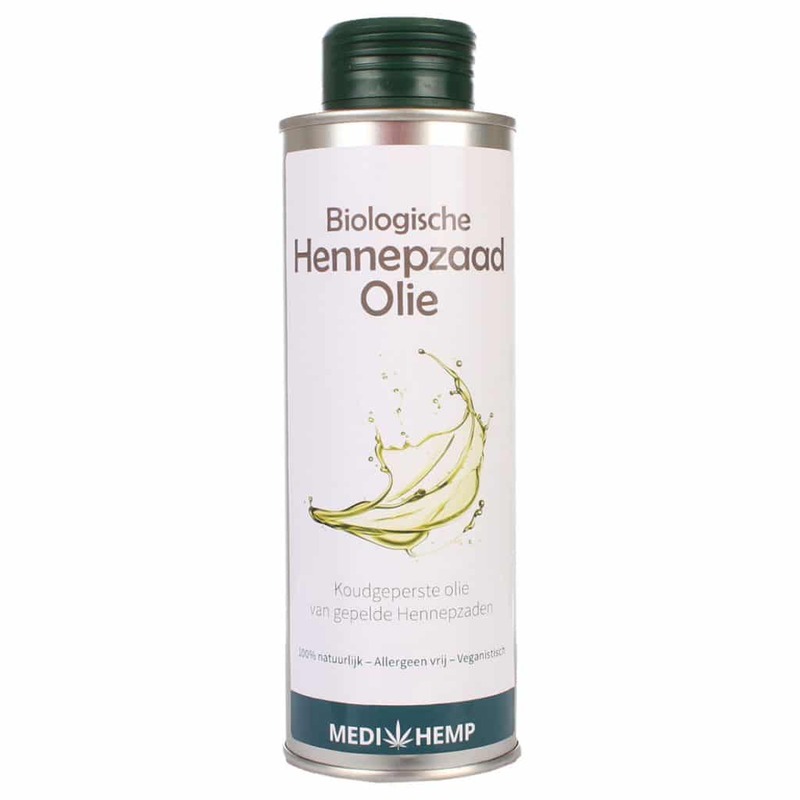 Hempseed oil is, as the name suggests, made from hemp seeds by pressing hemp seeds. These seeds are derived from the hemp plant and contain next to no cannabinoids, such as THC and CBD (although they may at times contain a negligible amount of CBD). Hemp seed and hemp seed oil are legally available in most countries and commonly used in both beauty products and food products such as salad dressings, smoothies, and sandwiches. It has a strong and pleasant flavour and can be applied topically to the skin or used as a bath oil. The human body cannot produce essential amino acids; they are instead obtained from the by-products of protein digestion. Because protein is such an essential macronutrient, it is important that people make sure they consume enough protein per meal and per day. Because hemp seed oil is bursting with nutrients and incredibly rich in protein, i can be used as a supplement to a good and balanced diet. Cold pressed hemp oil preserves hemp’s nutritious content and its very high content of essential fatty acids. We often notice that there is confusion about hemp seed oil. Many people think that hemp seed oil could get them ‘high’ and that this product isn’t legal. This, however, is a misunderstanding: hemp seed oil is completely legal and does not have any psychoactive properties. It is worth pointing out that, while the two terms are often used interchangeably, hemp seed oil and hemp oil are two totally different products. The term “hemp seed oil” is often shortened to “hemp oil”: this might be the reason behind the confusion. CBD oil, which contains a high percentage of CBD, is also known as hemp oil. Currently, researchers are investigating the potential therapeutic effects of CBD. 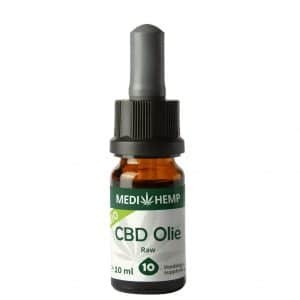 Hemp seed oil does not contain any CBD and can be used by both humans and animals. Our online store carries two products that contain hemp seed. 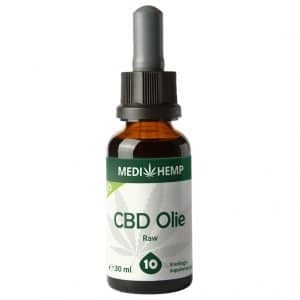 We stock organic hemp seed oil as well as organic hemp seed oil with CBD. In contrast to the former, CBD has been added to the latter. If you have any additional questions about these products, feel free to get in touch with our knowledgeable customer service team. 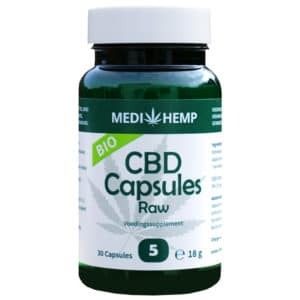 While we think that it’s absolutely amazing that you can find lots of information about CBD about around the web, we understand that being introduced to so information at once might be a little overwhelming. That’s why we strive to be as helpful as possible! 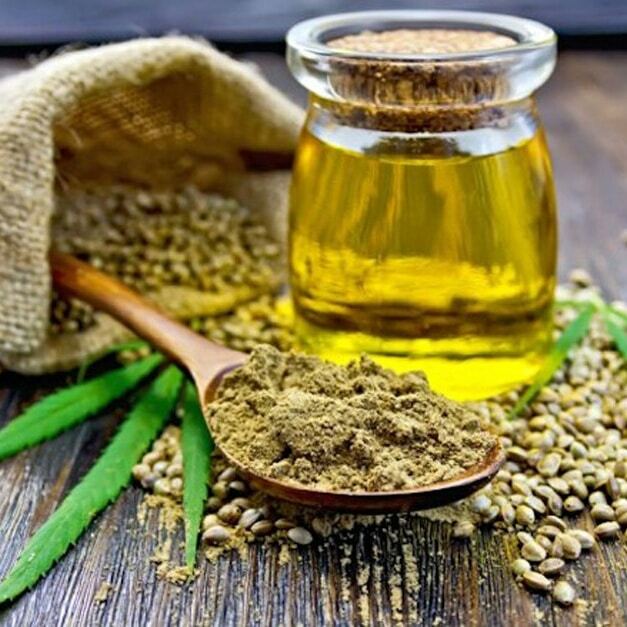 What is hemp seed oil used for? Hemp seed oil is an important source of vitamins and minerals. Maintaining a healthy diet is, of course, one of the most important things you can do to keep fit, but we understand that doing so can be difficult at times. That’s why hemp seed oil can be used to enrich a number of meals such as salads, sandwiches, and smoothies. Hemp oil contains a wide range of beneficial minerals and vitamins such as magnesium, iron, calcium, vitamin E, leucine, zinc, and vitamins B1, B2, B3 and B6. In addition to being rich in the nutrients mentioned above, hemp seed oil also contains several important fatty acids, including omega 3, omega 6 and omega 9. The active ingredients of hemp are present in exactly the right proportions, allowing them to be easily digested and absorbed by the body. Hemp seeds have a pleasantly nutty taste, like a cross between a walnut and a hazelnut. Because of their mild and nutty flavour, hemp seed oil can be used to prepare a number of delicious dishes. 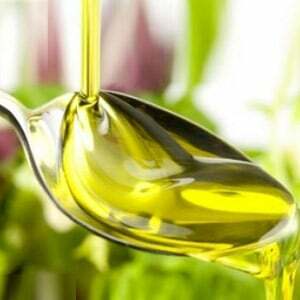 You can easily substitute olive oil for a hemp seed oil when making a pasta salad, for example. You may want to know more about CBD, for example, because you are interested in organic hemp seed oil with CBD. Both consumers and medical professionals have expressed great interest in the use of CBD products, and it’s easy to see why. Studies have indicated that CBD has a number of therapeutic and medicinal benefits. Under Dutch law, food supplements – including CBD products – may not make any medical claims, which is why we are not allowed to make claims regarding, for example, effects on diseases. For this reason, we suggest you do more research on this topic if you are thinking about using CBD products. What we can do, however, is tell you how CBD works, which should prove informative. Once you’ve read the information below, you’ll immediately understand why CBD is so popular and relied on by many people. CBD, or cannabidiol, is one of 104 chemical compounds known as cannabinoids that can be found in the cannabis plant. While THC – which is another chemical compound produced by the cannabis plant – and CBD share a number of important characteristics, there is a marked difference between the two. While CBD is completely non-psychoactive, THC can produce an effect that is commonly referred to as a “high”. Unlike THC, which is psychotropic, CBD is a cannabinoid that doesn’t make people “high.” On the contrary: CBD on its own has completely different effects that we will explain below. In the 1990s, shortly after the first cannabinoid was isolated, scientists discovered that the human body produces similar compounds on its own. These endogenous cannabinoids, or endocannabinoids, were found to regulate several important bodily functions. Because the endocannabinoid system regulates numerous physiological processes, the importance of these compounds should not be underrated. CBD can, therefore, help regulate the body’s natural functions. For example, CBD ensures that the body’s endogenous cannabinoids are better absorbed. Considering these benefits, it’s no wonder why CBD oil and CBD products are gaining such traction. If you are at all interested in using CBD, you can purchase all kinds of products containing this wonderful compound from our online store, which carries oil, skin care products, chewing gums, e-liquids, and many more exciting products. In addition, we encourage people to visit our website, which contains a lot of information about CBD and its many therapeutic benefits. We strive to offer only the best customer experience. Click here for an overview of all CBD oil.